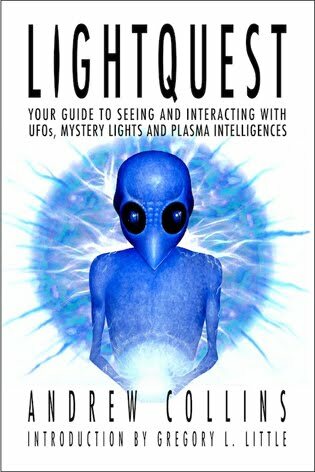 LIGHTQUEST is among the most intriguing UFO books I have read in a long time; the author’s approach is refreshing, even while traveling a lot of familiar ground. 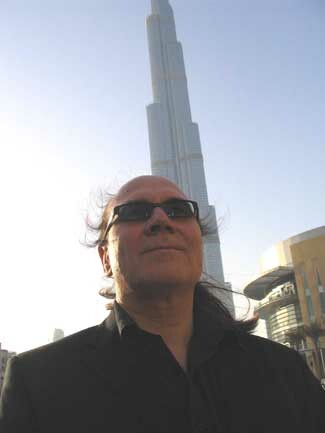 He manages to make ufology interesting again with new spin and perspective. What’s particularly fascinating is that ANDREW COLLINS takes a favorite foil of the most ardent UFO debunkers and turns it back on them – commandeering one of the skeptic’s best “go-to-debunking tools” and effectively taking it out of their hands. What we’re talking about here is plasma – as in the natural formations of plasmatic balls of light energy which form as a byproduct of certain geological processes beneath the earth’s surface. 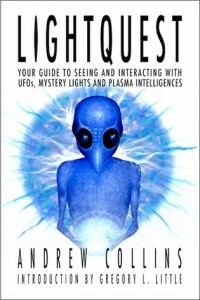 Hard-core skeptics, such as Philip Klass, frequently trotted out plasma as a favorite explanation for mysterious lights manifesting in bizarre patterns across the sky and landscape – whether it was the famous “Foo Fighters” which dogged military aircraft during World War II — or the thousands of encounters with globes or saucer-shaped objects on a lonely road in a remote location as reported by unsuspecting motorists. Klass often maintained the gullible observers were mistaking natural emissions of plasma light – including stuff like “swamp gas” – for otherworldly aircraft or some other paranormal phenomena. Klass often pointed out that natural plasmas can act in weird and unexpected ways, giving the impression of alien intelligence operating behind them. Well, Andrew Collins agrees that plasma lights are almost certainly natural formations generated by earth-bound processes, specifically, high pressure faults beneath the surface of the earth. This theory is on solid ground (no pun intended) – such plasma formations have even been recreated in a laboratory setting by applying immense pressure tools to certain kinds of rocks until they burst forth plasma emissions. But then Collins takes it a step further – or perhaps I should say, several miles further – by suggesting that these natural plasma emissions might actually play host to intelligent life forms -or “light beings” – which leverage the plasma state and manifestation to enter our dimension and plane of existence for short periods of time. If it sounds farfetched, I say read the book: Collins does a marvelous job of providing a solid theoretical model of how a natural plasma formation could be the “temporary body” of trans-human life forms. He brings in quantum entanglement, and also offers physicist David Bohm’s “implicate order” as a background framework of how all this could come together. 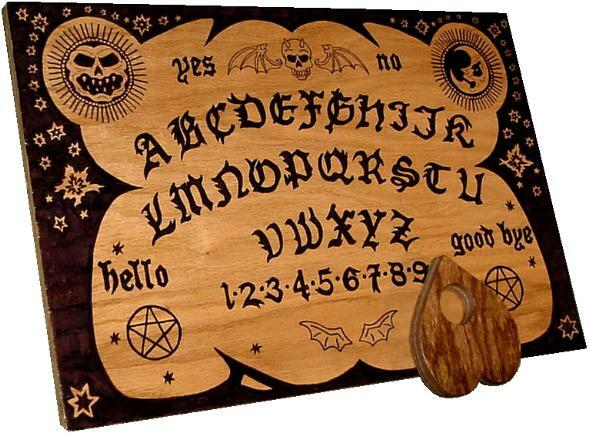 His theories are backed up with case studies – both famous incidents, such as the Barney and Betty Hill abduction, and the amazing events which took place at the Rendelsham military base in the U.K. – as well as lesser known cases of abduction that are not widely known. 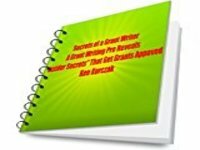 Is this a perfect book? No. There is much I would quibble with – it’s not as tightly written or eloquent as one might hope. I also think Collins gets some things dead wrong, such as his conclusion that hypnotic regression is by-and-large unreliable in retrieving memories of “lost time” events as the result of abduction scenarios. Admittedly, for the past couple of decades, I was in complete agreement with Collins about the quality of information gleaned via hypnosis – until I read the works of Harvard-trained psychiatrist John Mack, who makes a powerful argument in support of hypnosis as a legitimate investigation tool. There is also the case of the Hills whom were hypnotized by one of the world’s best experts in hypnosis, Dr. Benjamin Simon. I would urge the author (and others) to read or review the marvelous book, CAPTURED: THE STORY OF BARNEY AND BETTY HILL written by the niece of Betty Hill, Kathy Marden, along with a co-author, the famed UFO researcher Stanton Friedman. 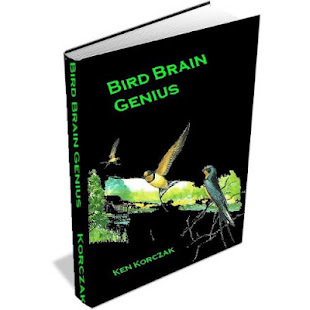 In this book, we see how hypnotic regression – when done right and professionally – includes any number of protocols and safeguards which can screen out imaginative content infecting the narrative of memory. But like I said – I’m just quibbling here. 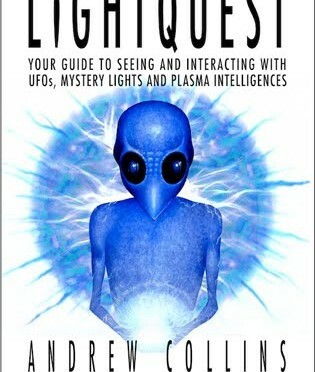 LightQuest is a terrific, must-read for anyone interested in the UFO phenomenon. Even those well-versed in ufology and who have consumed scads of UFO literature over decades (like me) may learn something new, or maybe see this most enigmatic and confounding of subjects in an all-new light (pun intended). This entry was posted in Andrew Collins, flying saucers, LightQuest, LightQuest review, paranormal literature, plasma orbs, UFO abductions, UFO Kindle books, UFO literature on September 16, 2012 by admin.